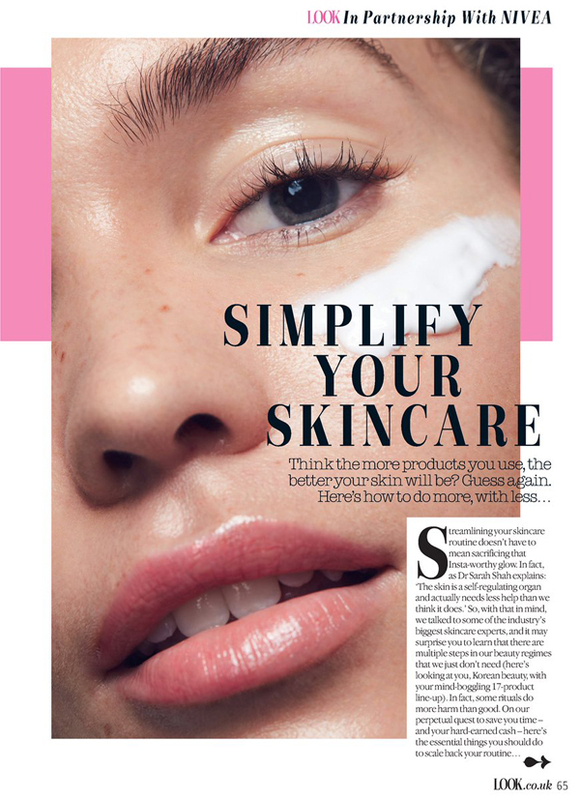 Sophie Adams has been featured in UK-based Look Magazine, with the multi-page skincare article marking the latest accomplishment for the Bermudian model. Ms. Adams is signed with a modeling agency in London, and has taken a year off from school to focus on modelling, however plans to return to university at Anglia Ruskin to complete her Marine Biology degree. She has also been featured on Primark and Brides Magazine UK, and recently signed to a new agency in London – The Hive Management – and said they have been “amazing” in assisting her with modeling opportunities.